We have helped hundreds of businesses fix their water, saving them time and money. 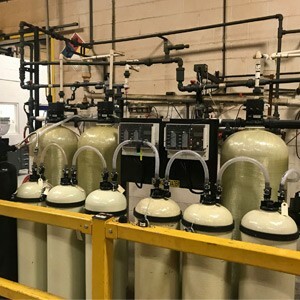 When high-purity water is needed at high volumes we have just what you need. The reverse osmosis filtration is the best against micro-contaminants like viruses and bacteria. It also is the best protector against salts and micro-contaminants. 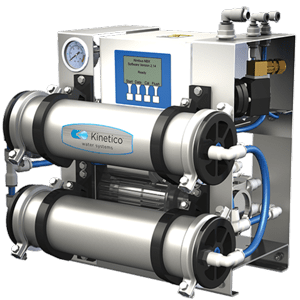 Our line of Kinetico commercial softeners can handle whatever hardness or scale reduction demand your business needs. Whether it is for a kitchen or your entire building we can design a system for you. 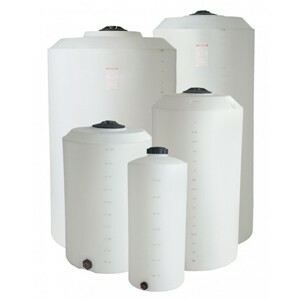 We offer tanks with charged ion exchange resin that reduces mineral ions from the water. 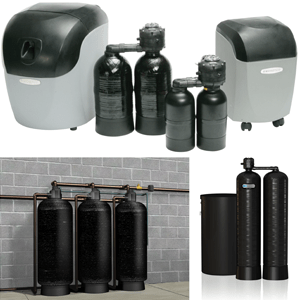 Providing your small or large operation a steady stream of purified water. We also have a tank exchange program, so you never have to worry about tanks not being regenerated. Having the ability to store purified water will insure that you can meet demand during peak times. We have a wide range of sizes, and they are all NSF approved.